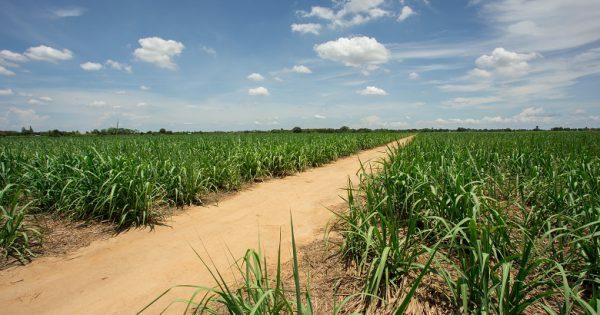 The Commonwealth could generate regional jobs and reduce waste by stimulating Australia’s bioenergy sector, a new analysis says. 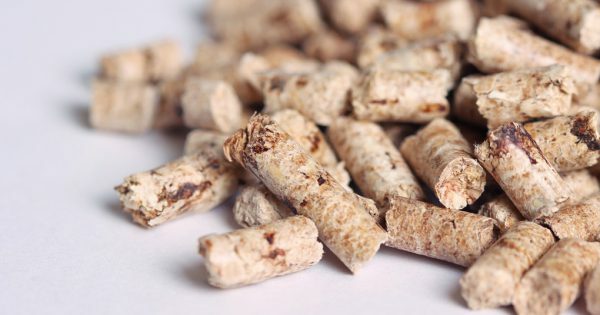 A council has taken out top honours in national bioenergy awards for converting farmers’ wasted straw pellets into energy. 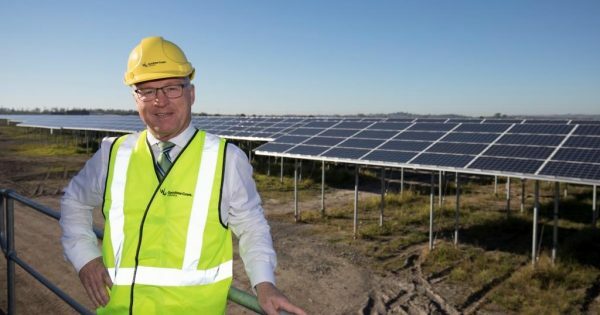 A regional council’s sustainability program is creating 800 construction jobs and delivering $90 million to the economy. 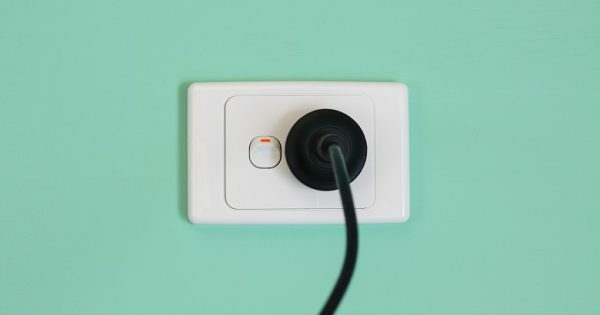 Australia’s future energy grid needs to be completely re-imagined if it is to keep up with evolving needs, an analyst says. 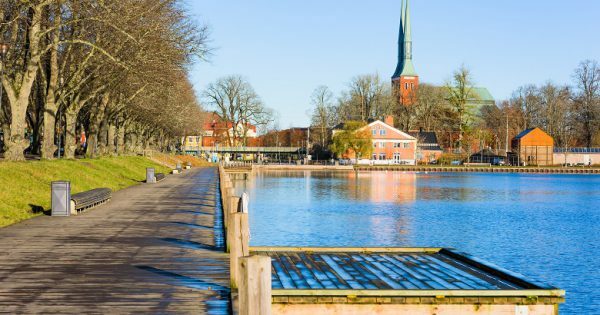 The involvement of local government has been essential to Swedish city’s remarkable carbon reduction success, experts say. 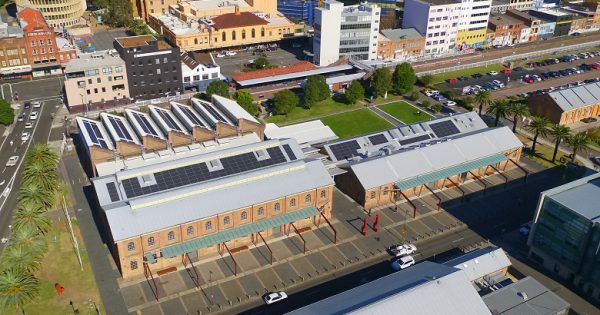 A council’s floating solar farm and a museum’s energy upgrade project are among local government climate change initiatives recognised in awards. 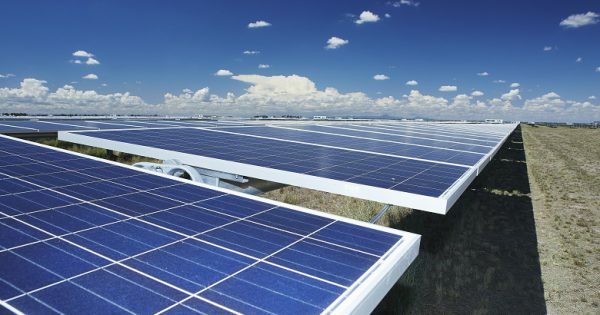 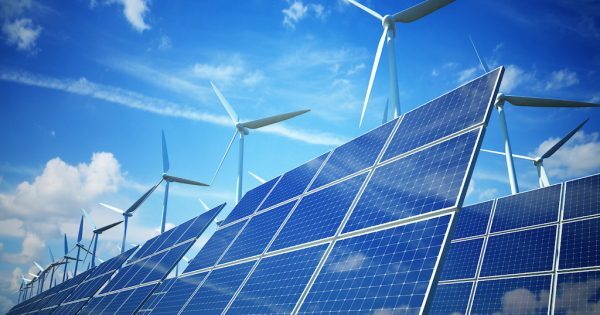 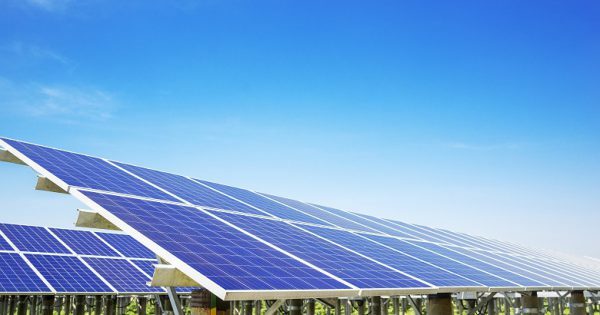 Major agreement will see 18 NSW councils secure more than a third of their retail energy from a renewable energy generator. 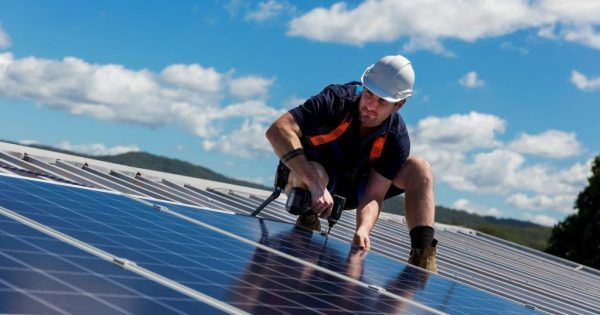 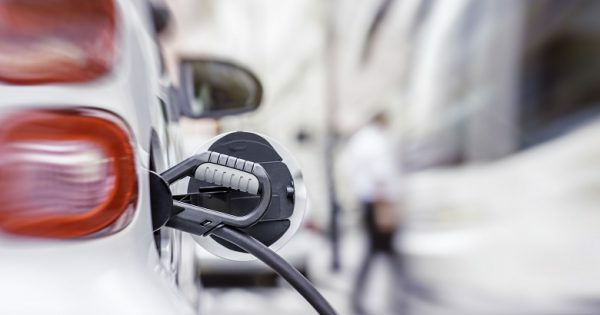 A not-for-profit initiative supporting local government efforts to reduce emissions and adopt clean energy has been ‘overwhelmed’ by the interest from councils. 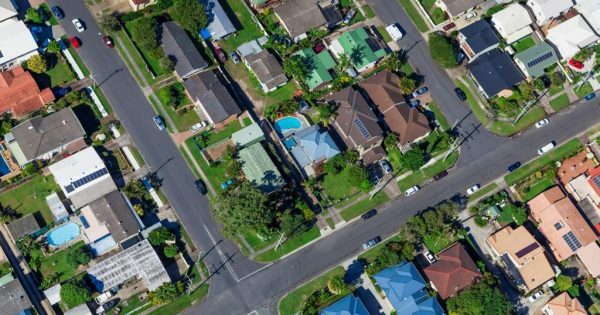 Local governments are increasingly adopting corporate emissions reduction targets but are challenged by a lack of resourcing, report finds. 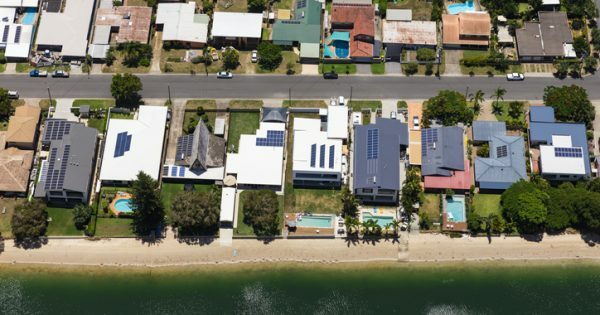 A new platform that calculates the solar power potential of rooftops promises to help local councils and urban planners make decisions about investments in solar. 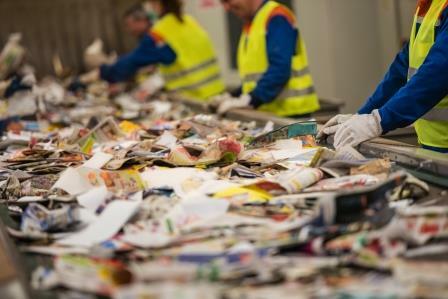 Local government is scrambling to avoid a “recycling crisis” as China clamps down on accepting foreign waste, which threatens to derail councils’ collection of kerbside recycling, a parliamentary inquiry has been told.